God’s Love will change your heart. Loving others with His love will change your life. Jesus gave his life so you and I could live. Love is dying to ourselves so others can live. Amen. Dying to self is not easy but necessary. 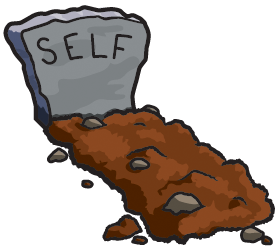 Yes, we have to die to self every day! Amen. God bless you, my friend!! Abundant blessings overflowing you and your family!